There is only one Roncero. Well, or two. Or maybe three. This is Paco Roncero, although there are those who say no. What if it turns out Roncero is not Roncero? Multisensory Chef. Culinary avant-garde. Challenge hunter. Multifunctional runner. Holder of 2 Michelin Stars. Guardian of the High Kitchen for all. Scalextric lover. Communicator. Tireless Ironman. Pronating Businessman. Gastronomy National Award. High Performance Dreamer. Workshops addicted. Compulsive host. 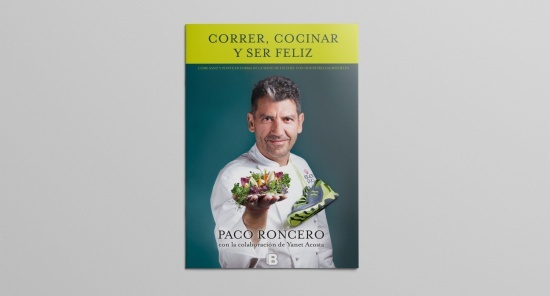 Paco Roncero´s gastronomic world revolves around a series of projects that take the form of sensory experiences reinterpreting familiar dishes and ingredients, injecting them with new life and potential. 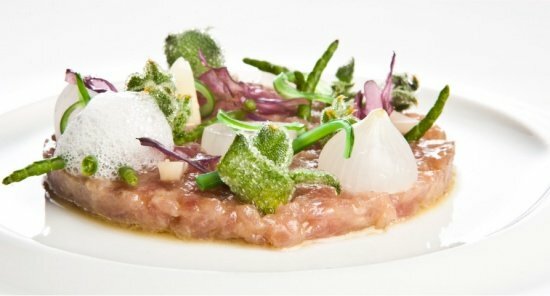 Each and every one of them is a path leading to a unique way of understanding the cuisine that bears Roncero’s avant-garde hallmark. Paco never stops. In fact, it moves so much that sometimes it's hard for cameras to keep pace. Even then, in this channel you will find a reasonable amount of videos related to each one of his different facets. You will get used to click on “Play”.